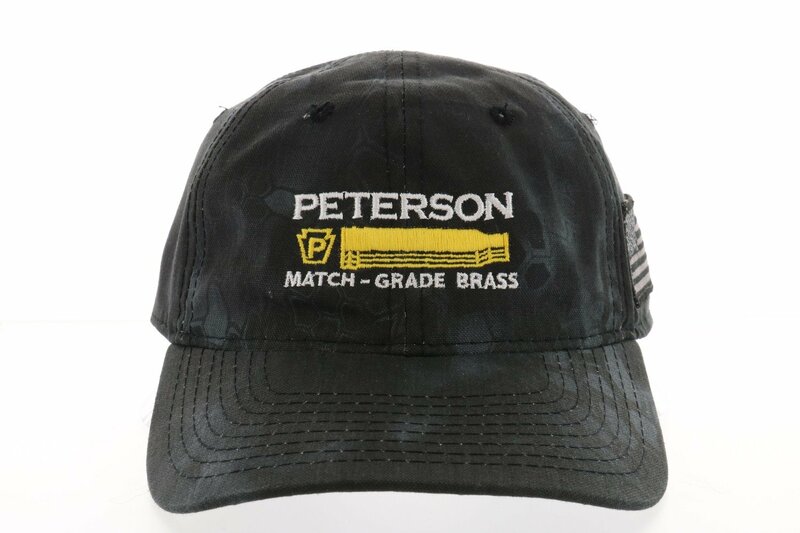 One size fits all Peterson Cartridge Tactical Cap in Kryptek Typhon® Camo. No cap button for increased comfort when wearing ear protection. Typhon - Darkness is the ally of the predator that prowls at night. Kryptek Typhon® serves those who operate when and where others will not venture.